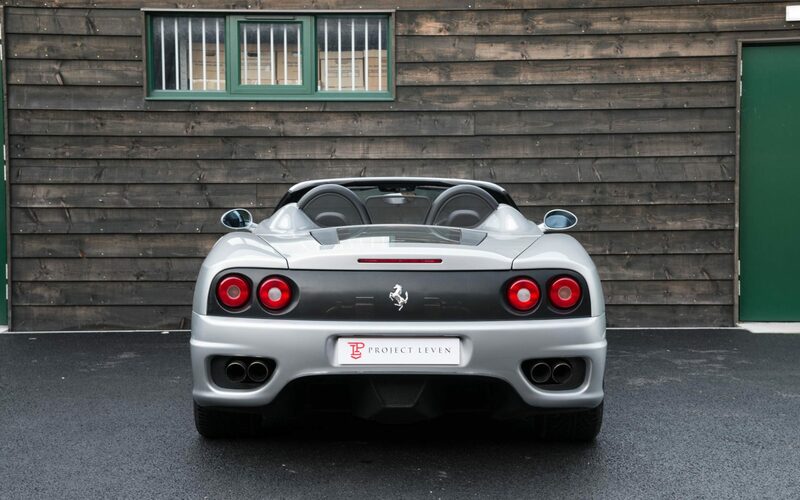 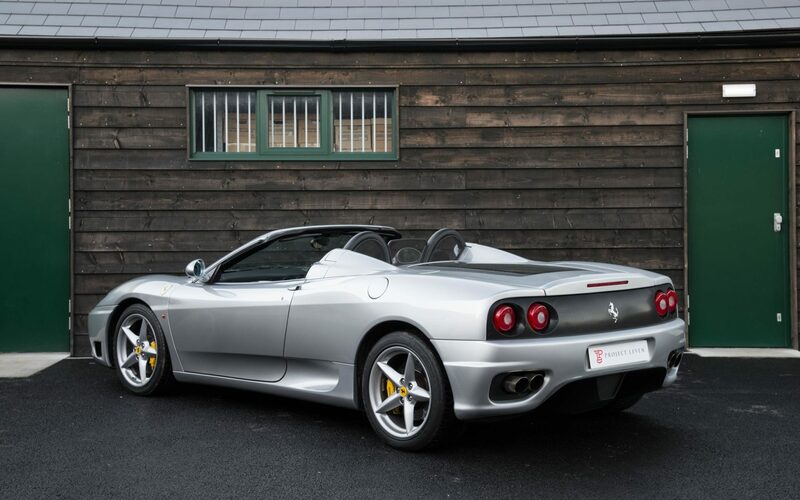 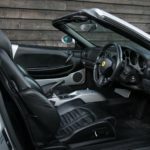 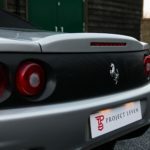 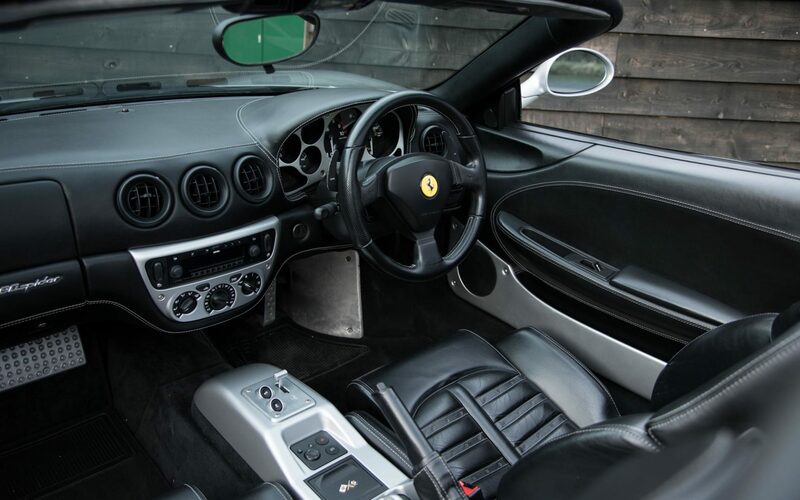 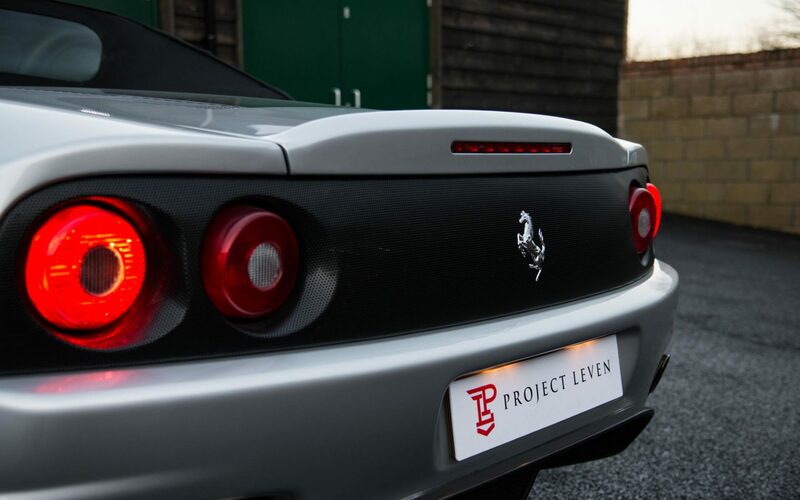 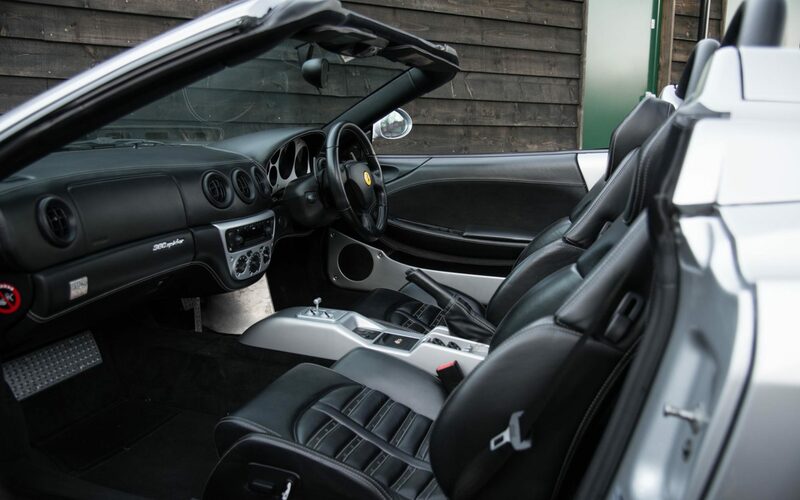 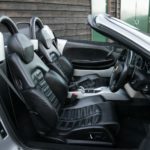 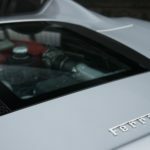 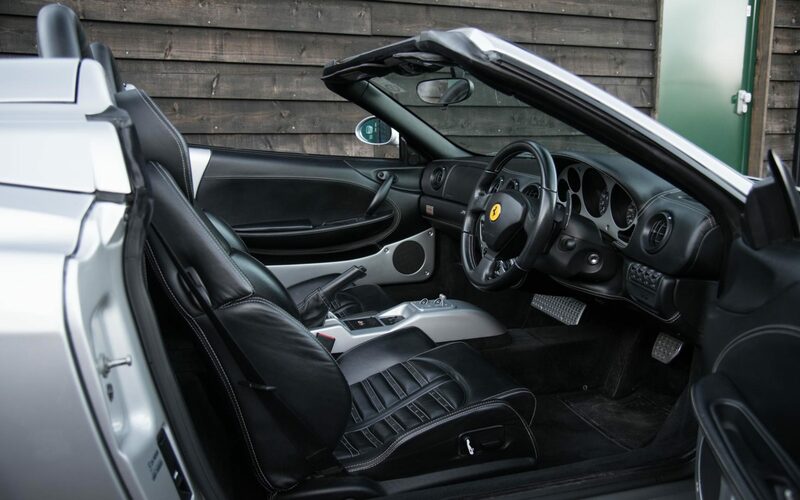 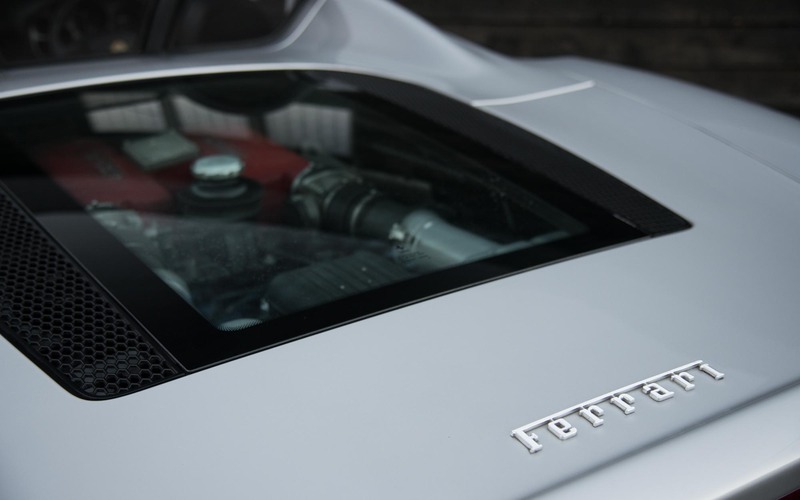 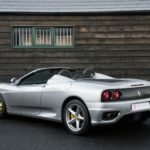 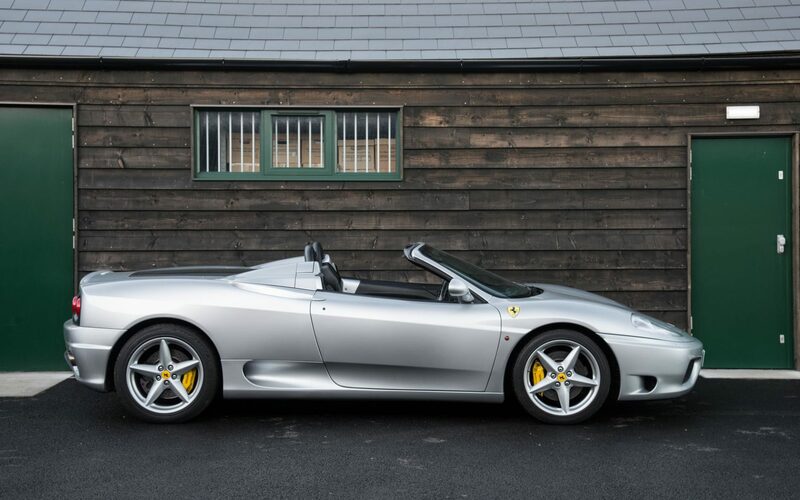 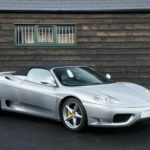 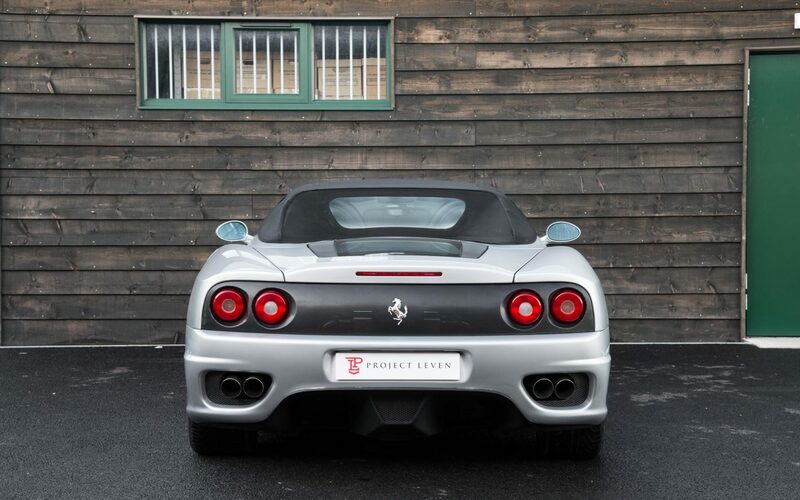 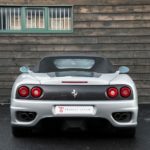 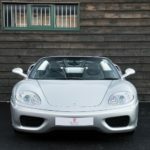 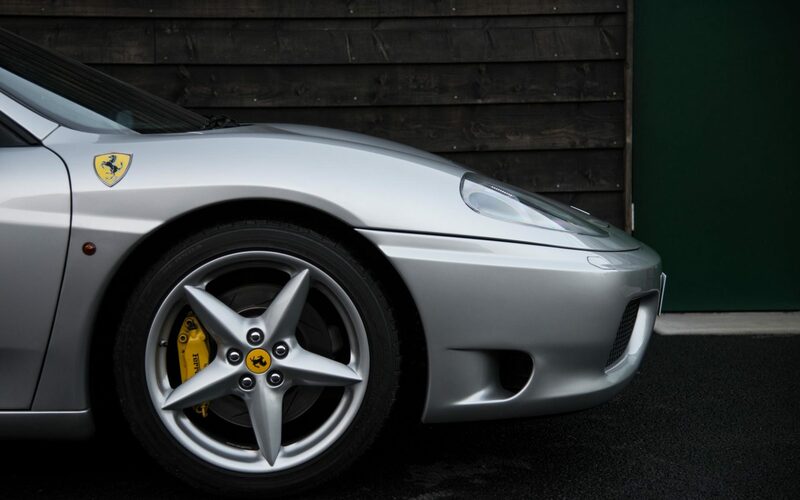 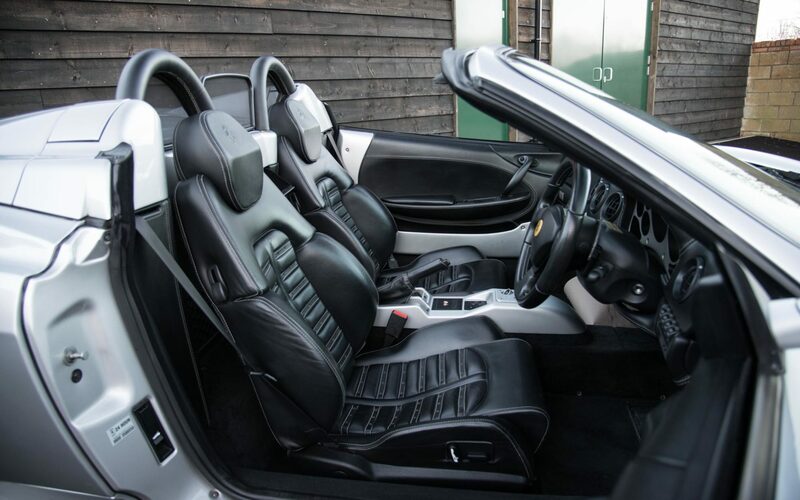 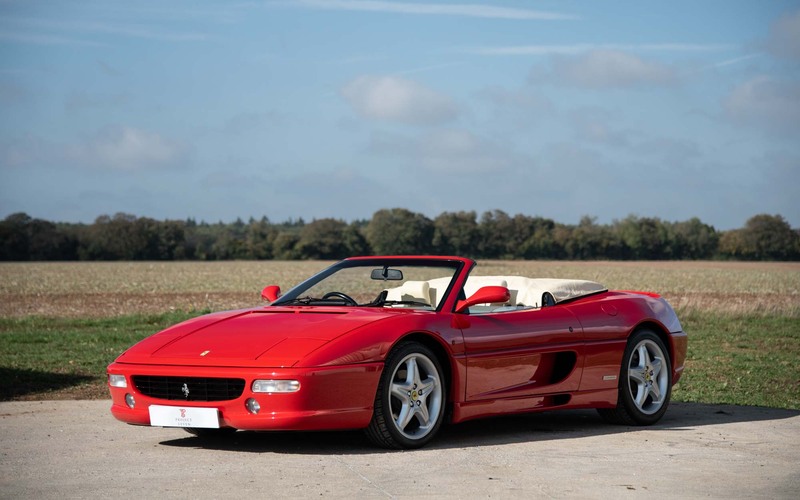 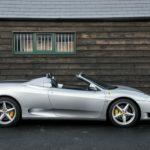 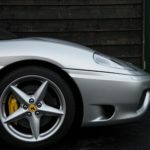 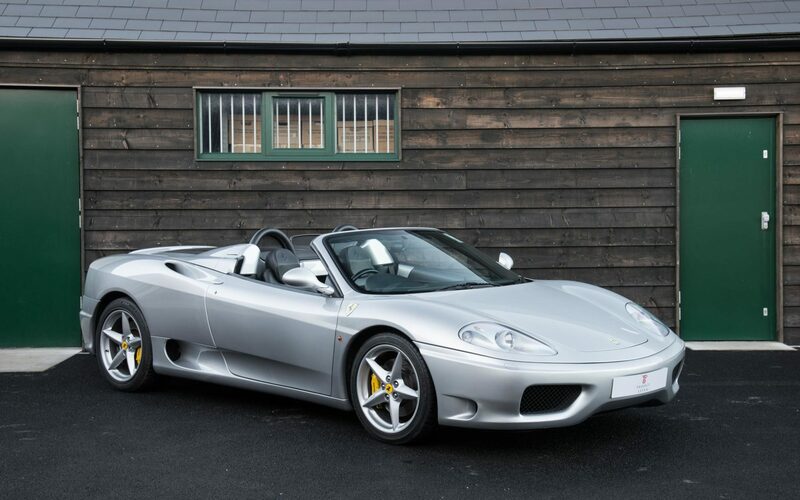 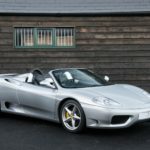 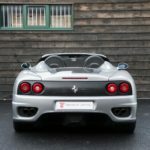 Project Leven are pleased to offer this UK supplied, low owner Ferrari 360 Spider. 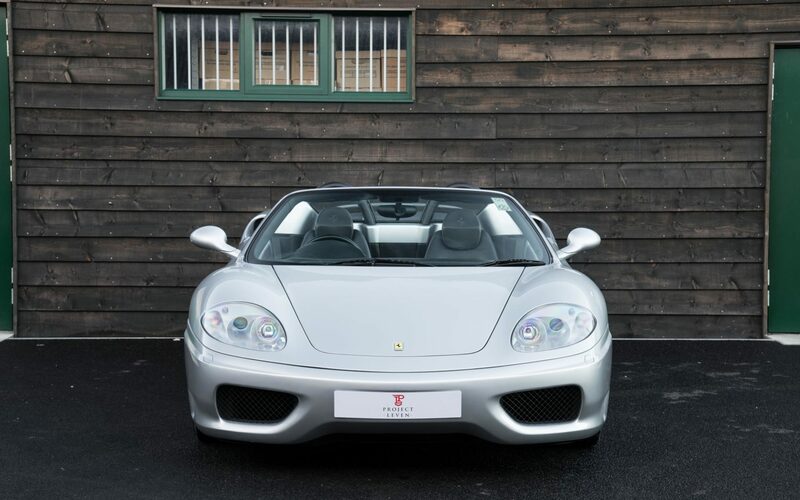 We first came across this Ferrari 360 back in 2011 and since then have sold this car to its last 2 custodians so can personally vouch for its upkeep and condition. 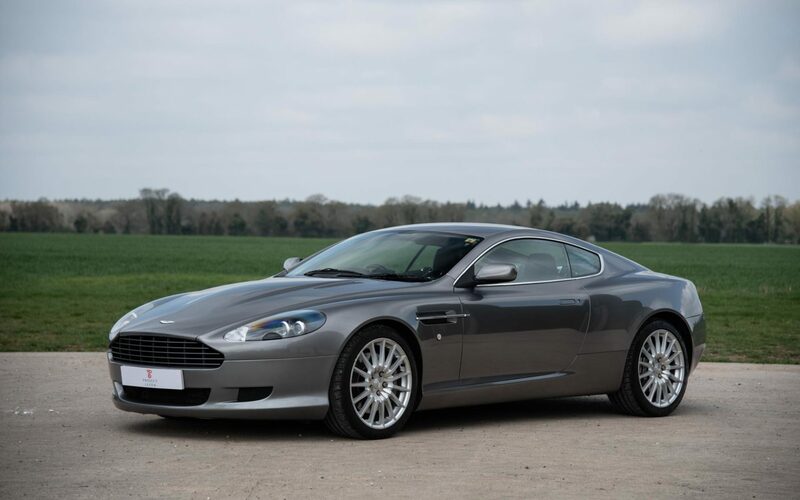 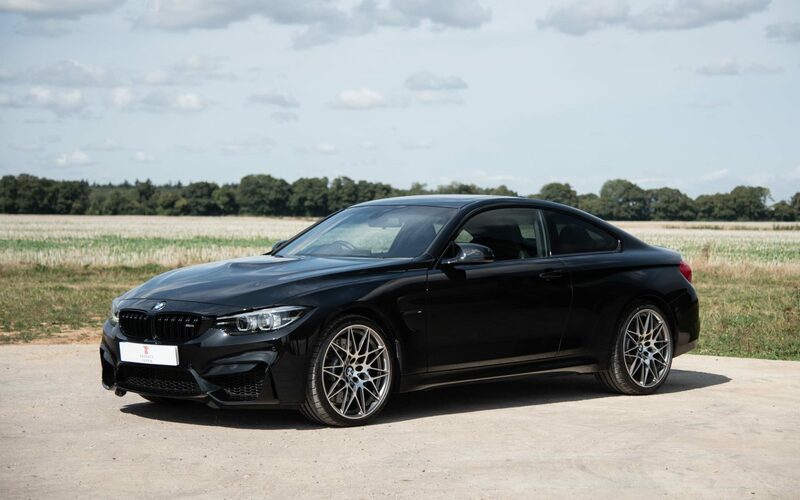 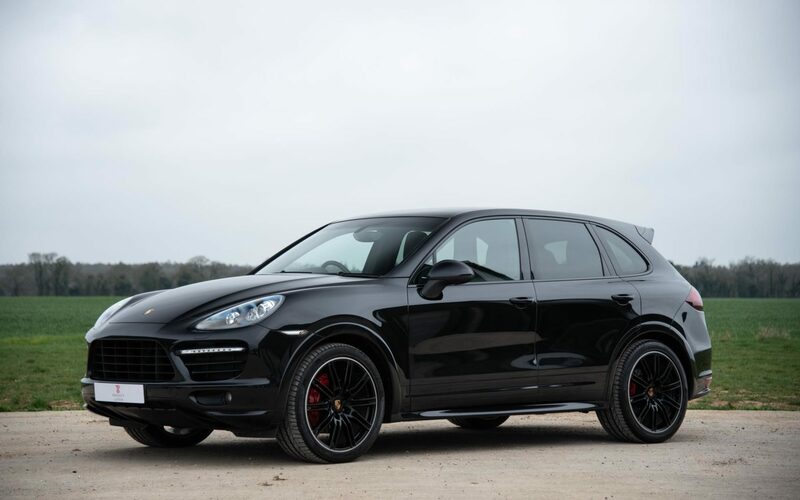 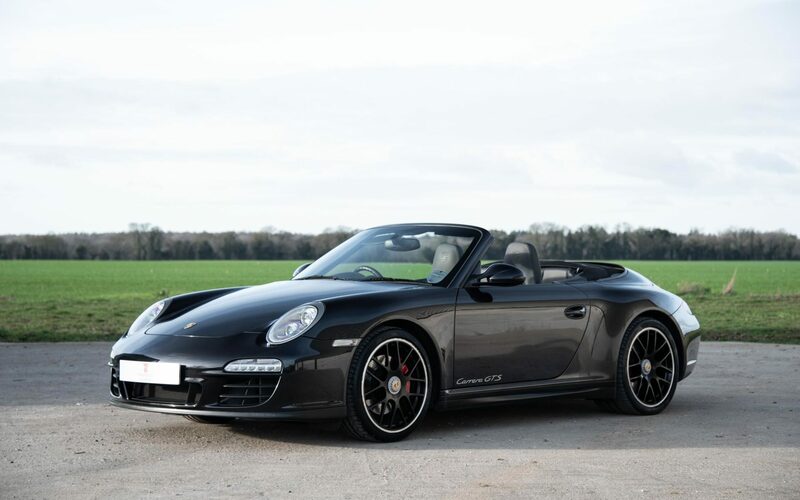 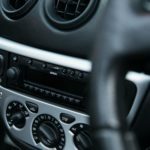 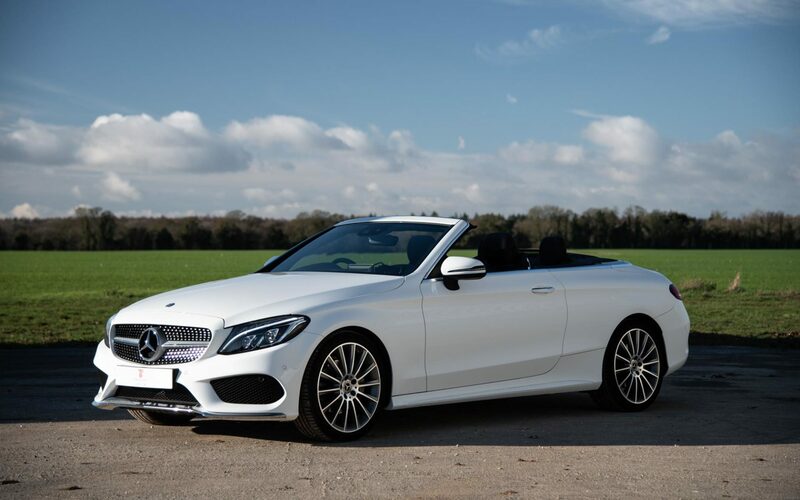 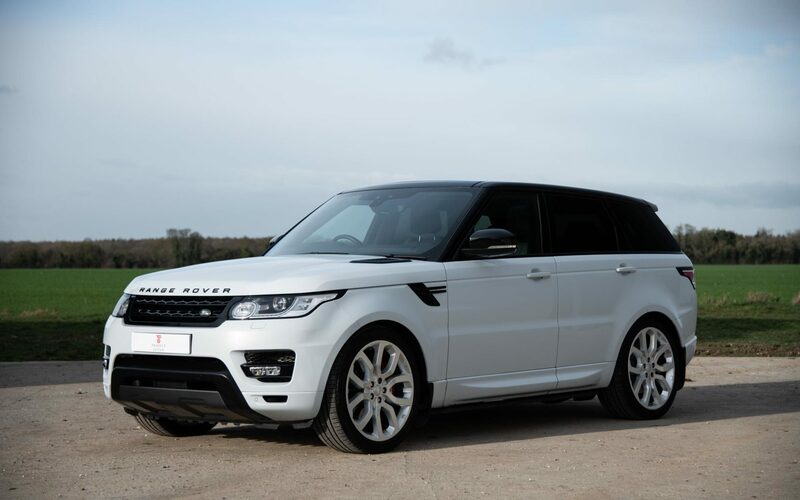 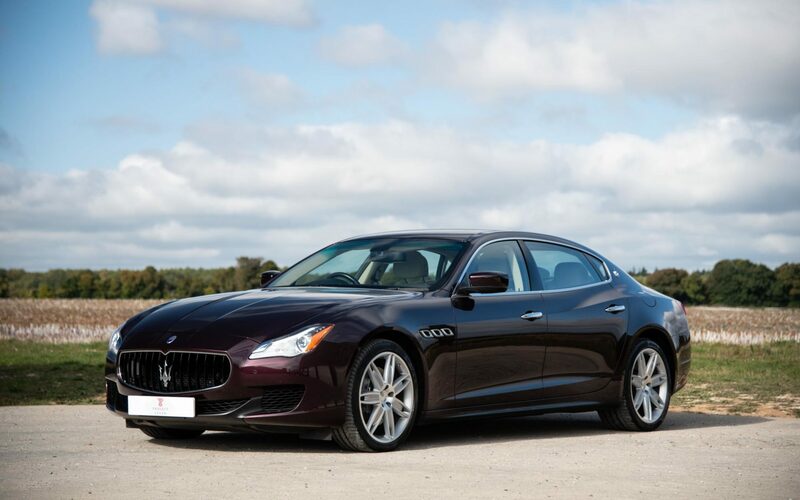 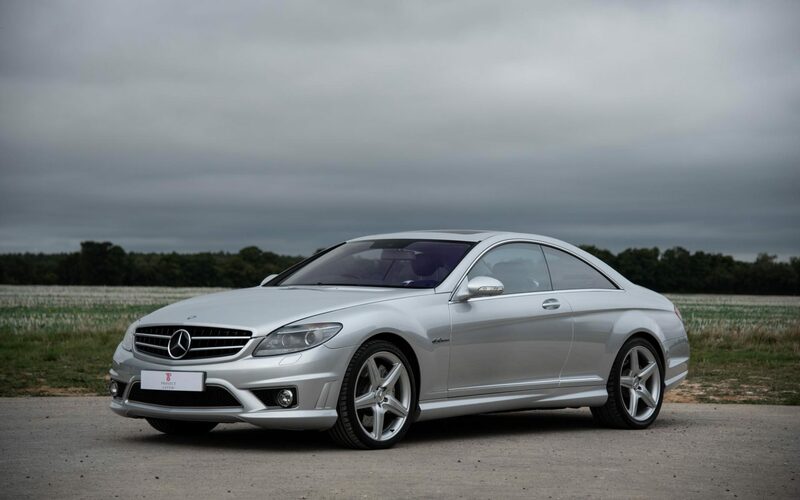 Exceptional service history with the majority all being main dealer even through its latter years. 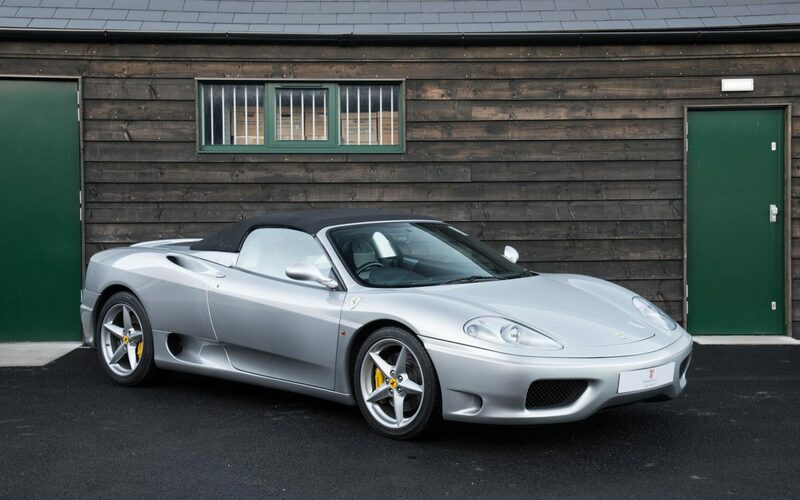 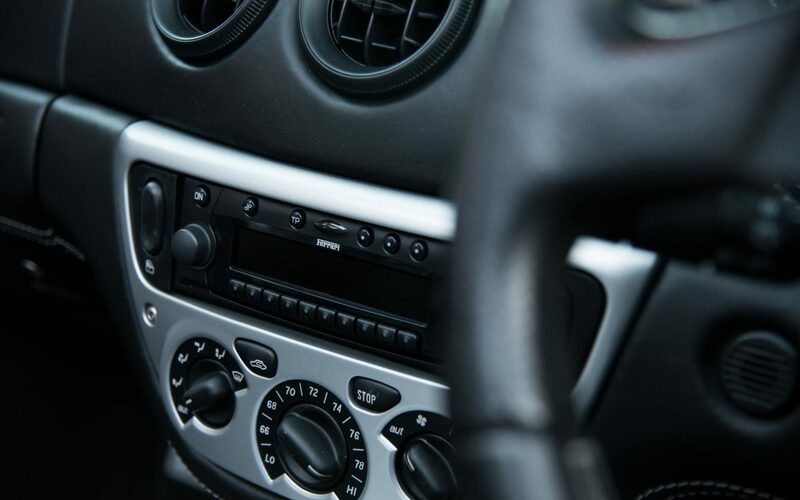 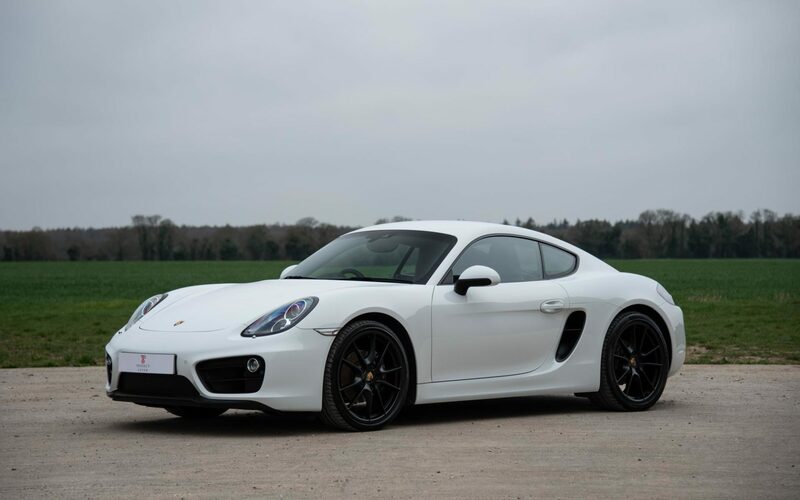 This 360 enjoyed a cambelt service in 2017 and will be supplied with a fresh service for 2018, one of the few useable cars available that has had the correct amount of the required maintenance, this example will not disappoint any prospective buyer.